Sawwad comes from the Arabic word “Darkness”, which is used to describe the long desert nights and the depth of a women’s seductive gaze. With over ten years of experience in the luxury market, founder SALMA AWWAD has worked for some of the world’s biggest fashion houses, including Ralph Lauren, Giorgio Armani, Alexander Wang and Narciso Rodriguez. A graduate of Concordia University and New York’s Parsons New School for Design, she has styled for leading publications including Harper’s Bazaar, Condé Nast Traveller, Architectural Digest, Hello! and Stylist. An accomplished fashion and lifestyle editor, she has undertaken roles at Lancôme in L’Oreal, Jean Paul Gaultier and Issey Miyake. 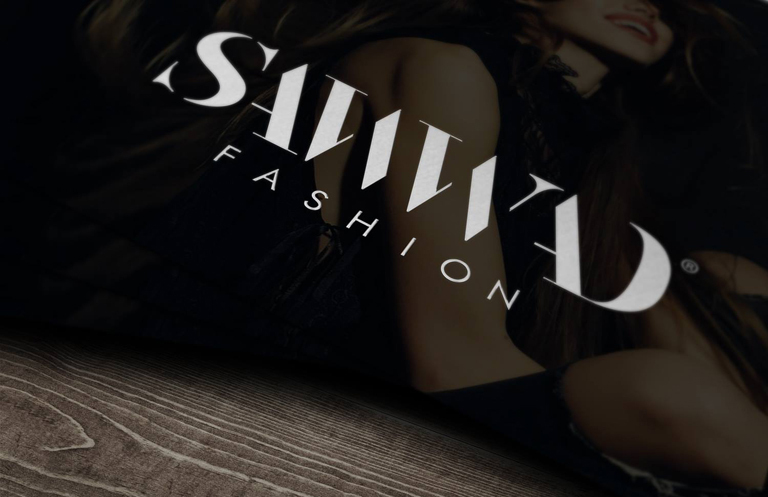 Sawwad Fashion FZE is a FASHION DESIGN and FASHION STYLING company. 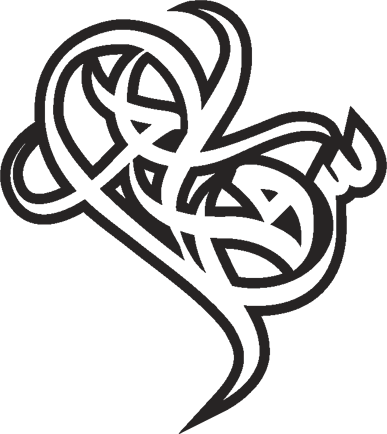 It specialises in the creation, manufacturing and retailing of high-end structured women’s jackets, and street style statement T-shirts. Targeted towards confident, independent and career driven women, all products are 100% made locally in the UAE. Sawwad also works with leading media brands and fashion institutions on styling, cutting edge editorials and web design. We all have dreams & passions. But quitting the comfort zone of a 9 – 5 environment to pursue them is no easy journey. Now we invite you to be part of our journey as we awaken imagination & redefine the perception of what it takes to be in the fashion industry. Working only with partners we admire & projects we believe in, the experience we share promises to be uncensored & authentic. 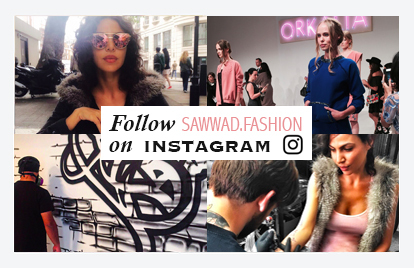 Follow us on SAWWAD.FASHION for a unique insight into an empire being built from scratch & everything it entails. Dare to dream? Here at Sawwad we follow a different school of thought – Ignite into a universe of inspired action.